10 Pranks for April’s Fool! Looking for a few tricks to pull tomorrow for April’s Fool to your friends with cars? 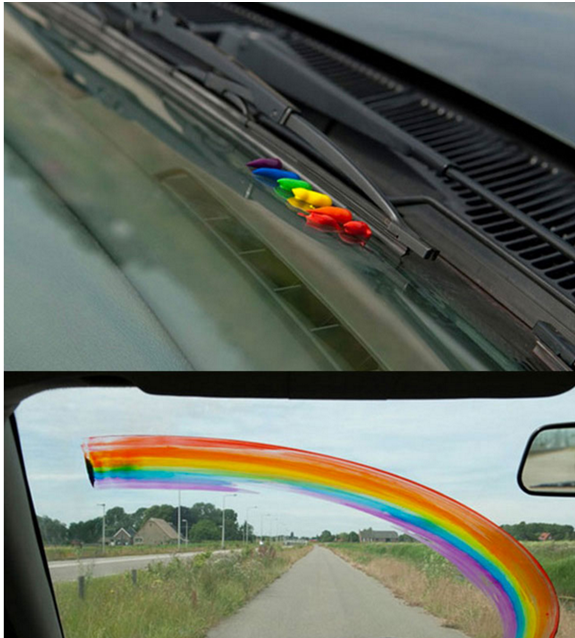 Here are some amusing ideas to help you! 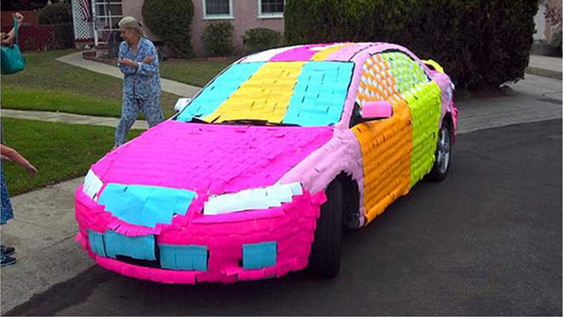 You have several post-its of different colors in the office? Indulge yourself with the car of your colleague in creating the design of your choice on his car. You have thousands of different colored wax crayons? You want to put rainbows in the lives of those around you? It is now possible to do so! A Gift They Will Not Forget! 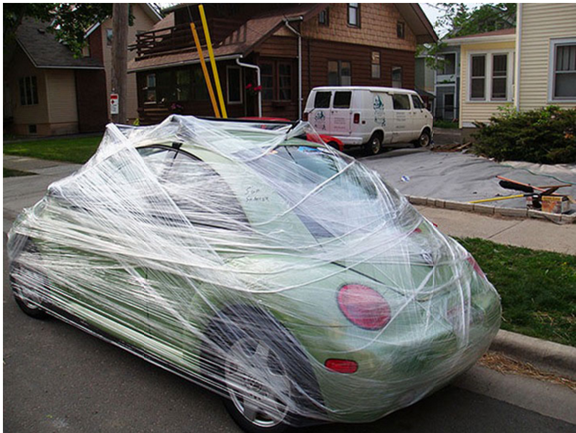 So make a friend happy by wrapping his car with plastic wrap! They will thank you for your generosity! Know someone who gets mad at the slightest scratch on his car? 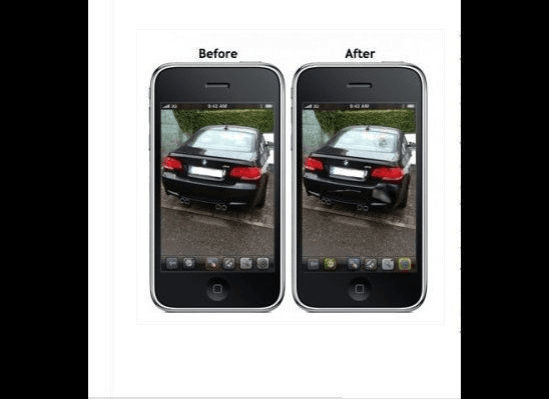 Buy the application « Dude, Your Car » and add fake bumps in the pictures of this person’s car. A single text message leads to a warranted panic! You have a lot of free time and great sewing talent? 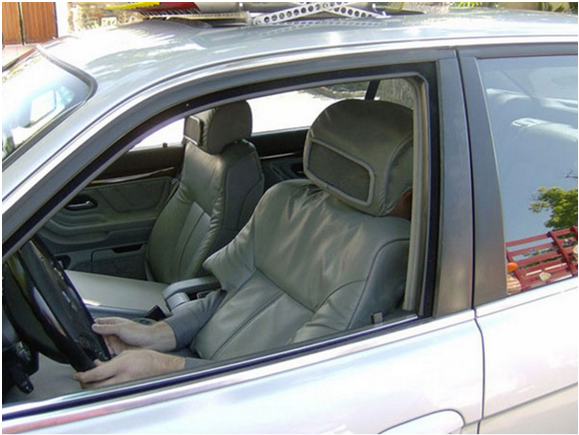 Try as that person, to recreate the car seat of the person you want to trap. Want to do crazy stuff at the grocery store? 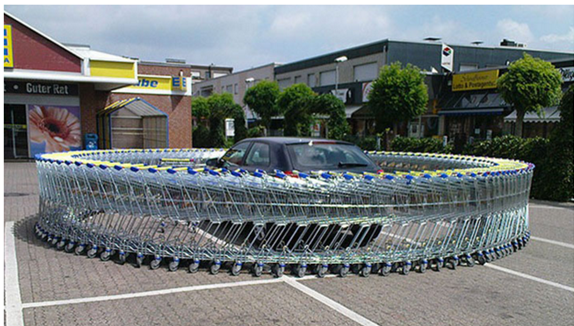 Take shopping carts available to you and circle your target’s car with them.